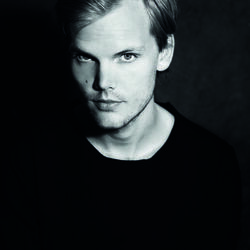 Discover more playlists and music by Avicii on PLAYLISTED. Like SOS, Street Dancer (Original Mix), Without You (feat. Sandro Cavazza) and Without You (Tokima Tokio Remix).